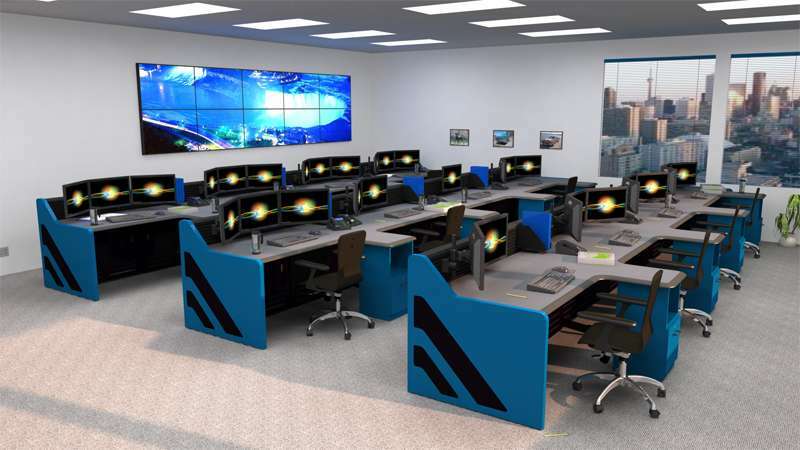 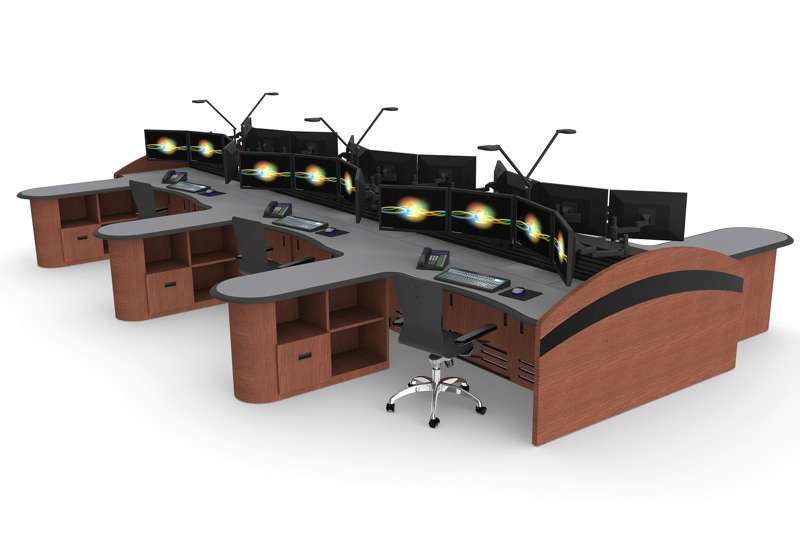 The Summit Enterprise is the Inracks flag ship control room console, providing full Enterprise functionality and appearance with Inracks advanced cable management and slatwall. 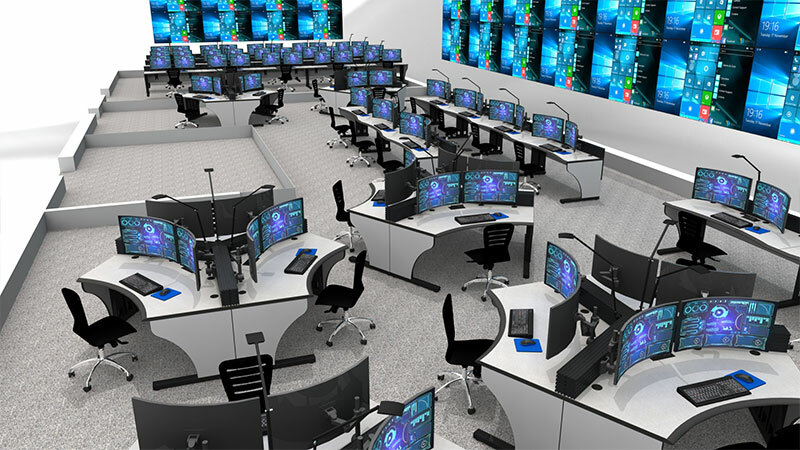 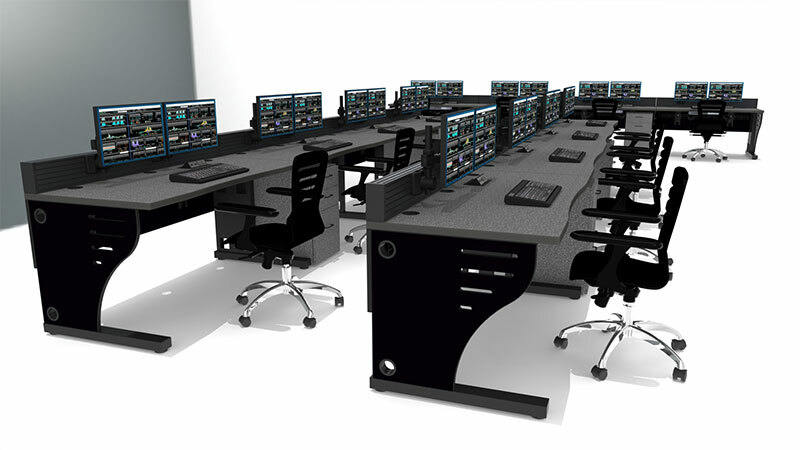 The Summit Edge is the perfect NOC console choice for the ultra low cost budget, designed to be used for all of your technical furniture needs and applications. 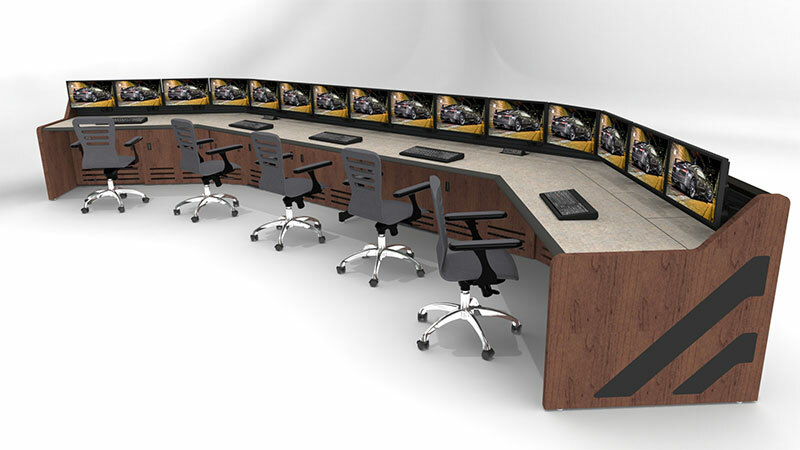 Need to request a console rendering? 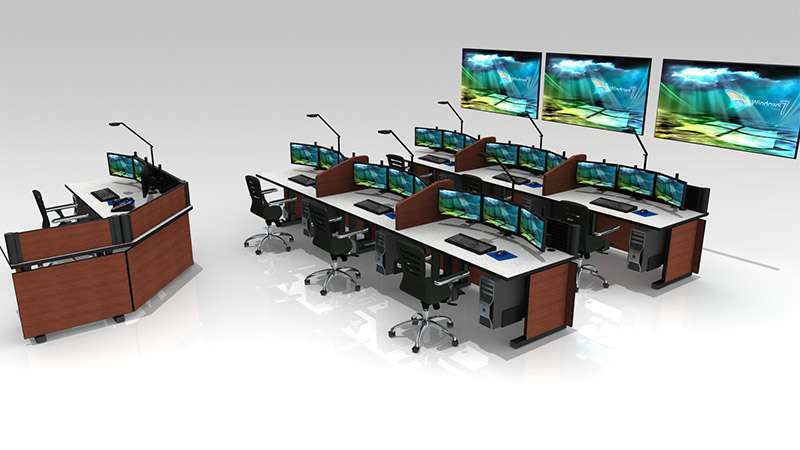 ASSEMBLY End user/dealer assembly is recommended Partial assembly at factory. 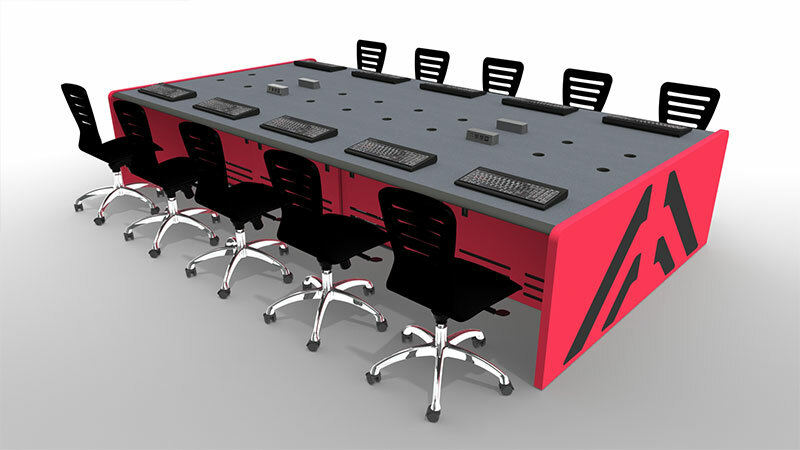 Final assembly can be a challenge. 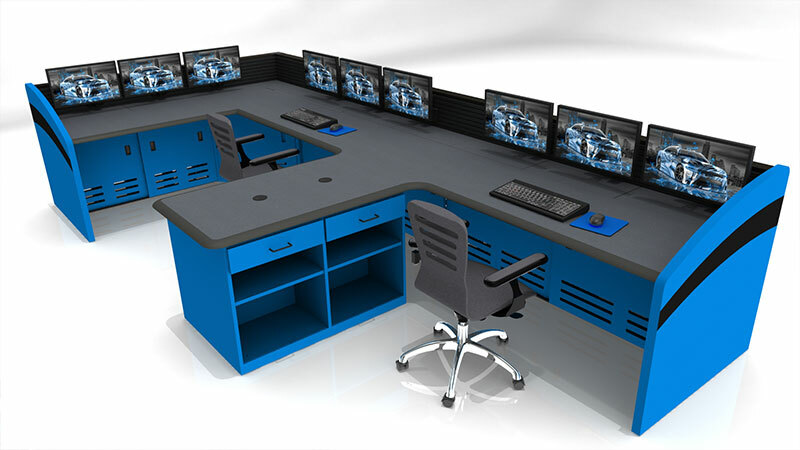 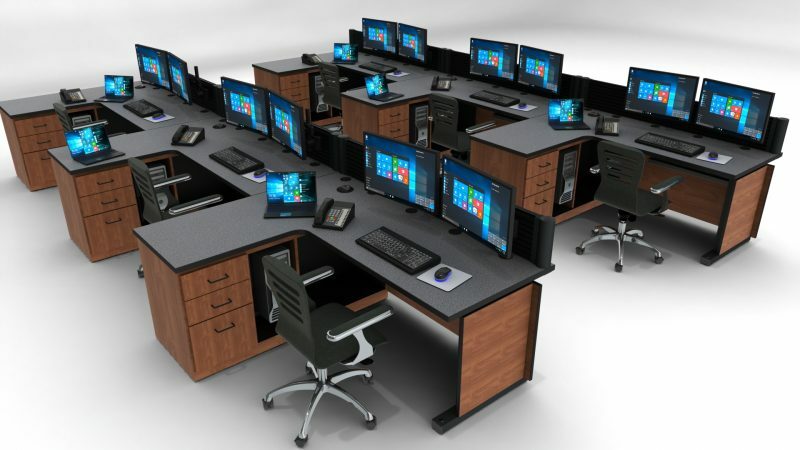 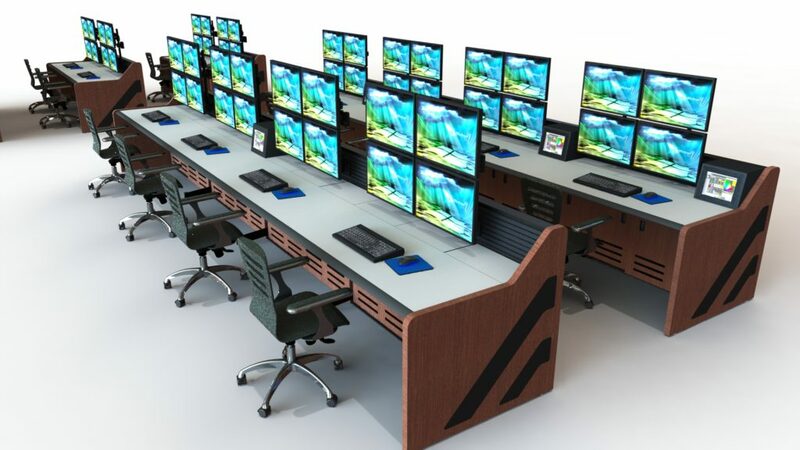 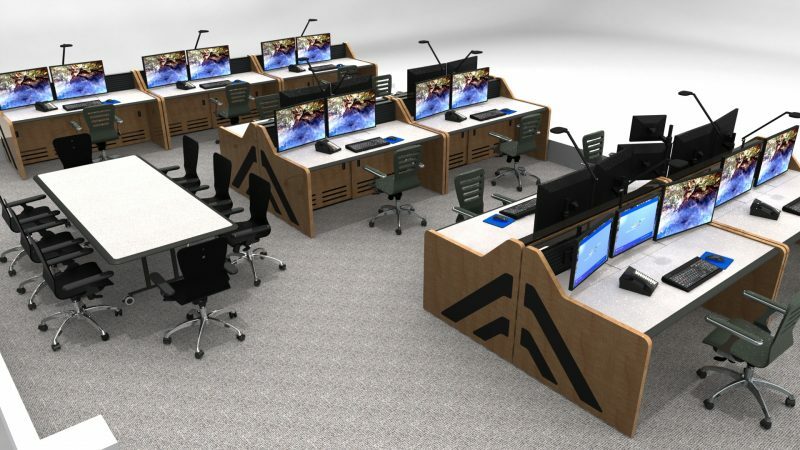 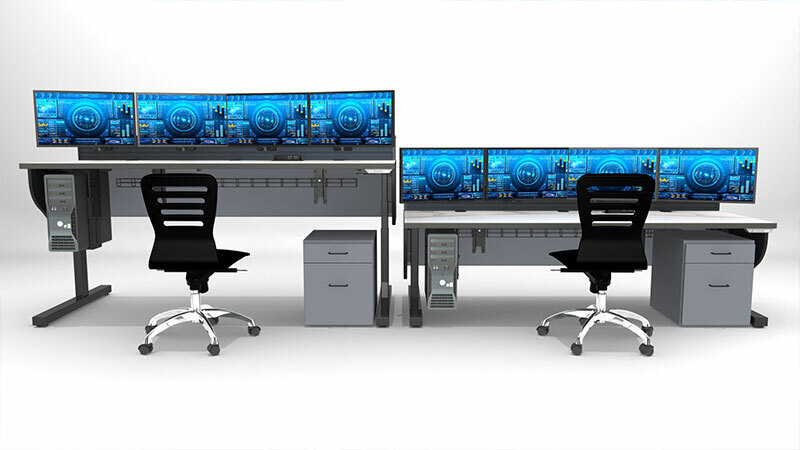 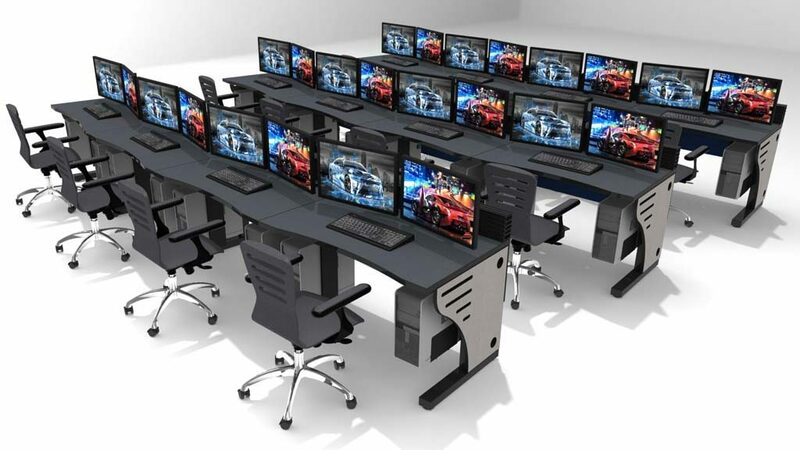 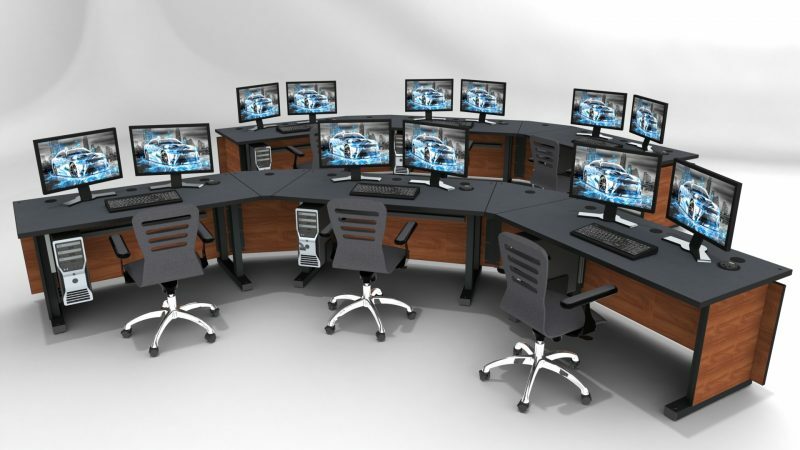 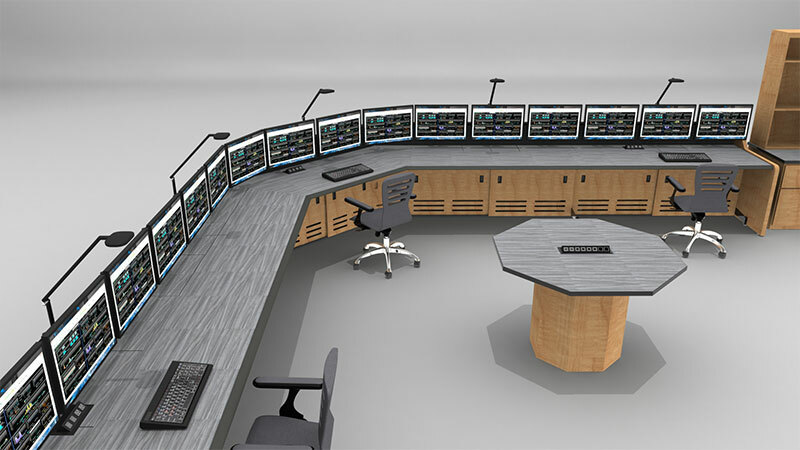 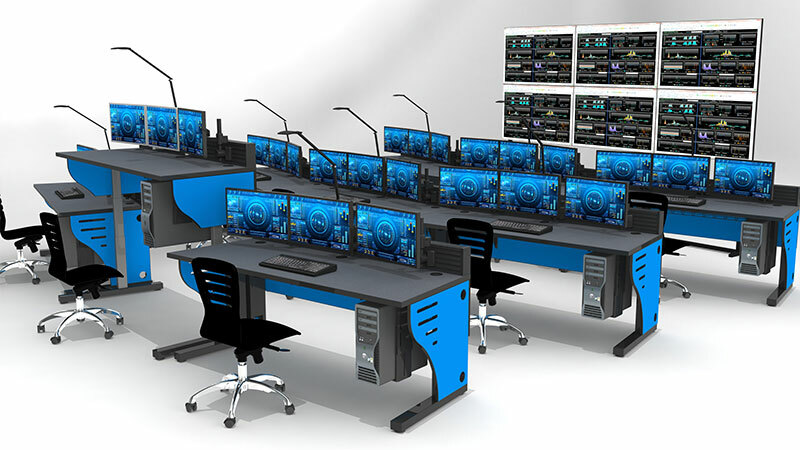 Inracks motto: Our control room furniture offers all the performance at a fraction of the cost!